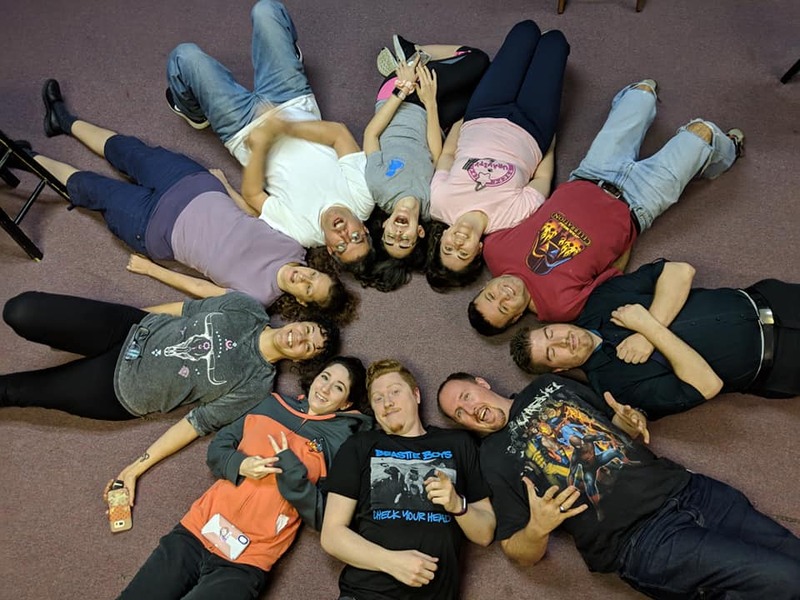 Jan 4, 2019 & Jan 5, 2019What happens when a group of actors takes to the stage to perform a hilarious staged reading of a comedy play they’ve never heard of? In Play it By Ear, our actors will have NO advance knowledge of the play they must perform. The real title of the play will be kept TOP SECRET until the actors are handed their scripts at curtain time. Various props and costume pieces will be placed on stage for their use, and the actors must perform the entire play ON THE SPOT. Don’t miss this wild evening of experimental theater that is sure to be a laugh riot!